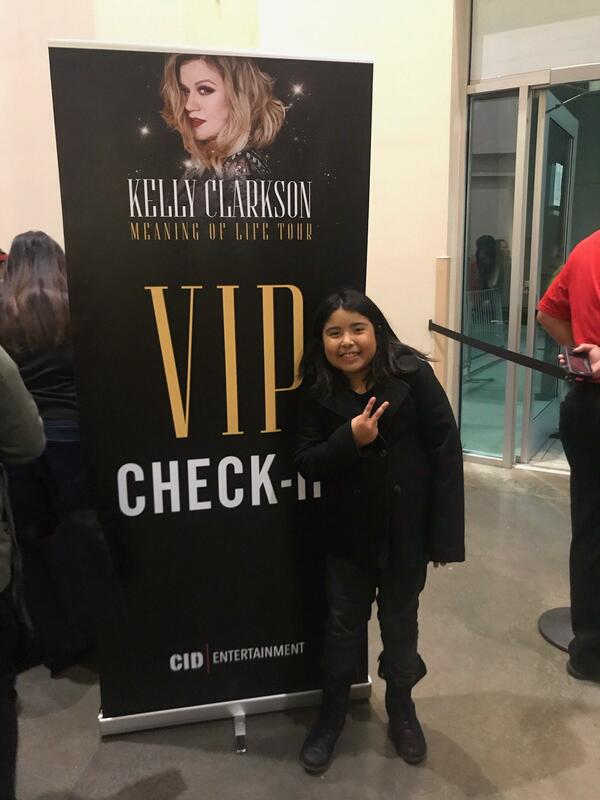 Kelly Clarkson: Meaning of Life Tour - Pop Feedback!! I want to extend a heartfelt thank you to the Messina Touring Group, LLC and Kelly Clarkson for donating the concert tickets! As our daughter gets older, I'm always looking for opportunities to spend some one on one time with her. This was a perfect event to do so! We had a great time! Thank you!! !❤ Messina Touring Group LLC!! We had a blast! 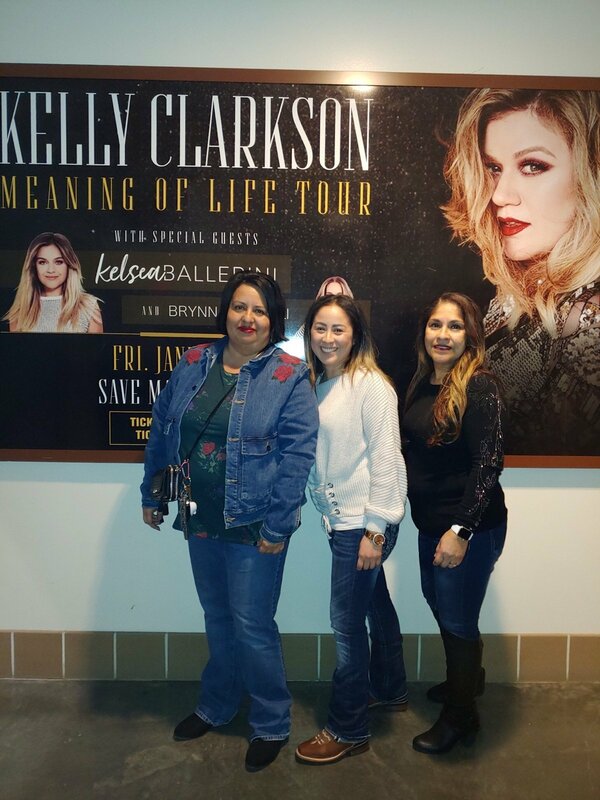 My family and I can't express how much we appreciate you for your generosity... to be able to see Kelly Clarkson LIVE was a dream come true!!! My daughter almost teared up when we surprised her! Thank you so much for the tickets, it was a blast! My oldest loves music and especially loves Kelly Clarkson! Another memory in the books! 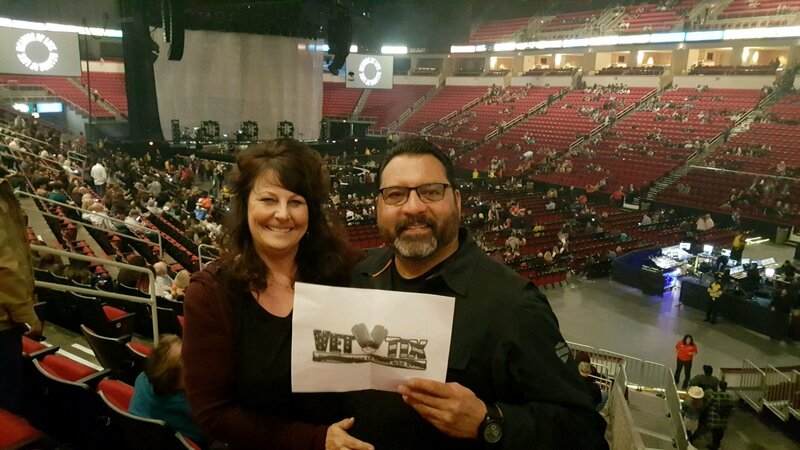 Thank you so much to vet tix and Messina Touring Group for the Kelly Clarkson tickets! I was able to take a night off from the kids with a work friend..and enjoy and incredible show! I was fortune enough to see her in 2007 when she was first starting out and it was no comparison to the incredible show she put on last Friday! Please accept my sincere thanks for another incredible concert! Thank you for supporting vets and offering tickets to Kelly Clarkson!! 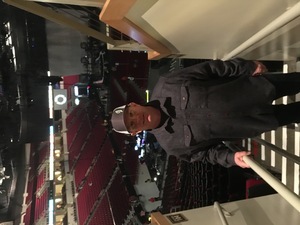 Thank you so much for the opportunity to see this amazing concert. We enjoyed it so much. Thank you so much for supporting us Veterans and our families! 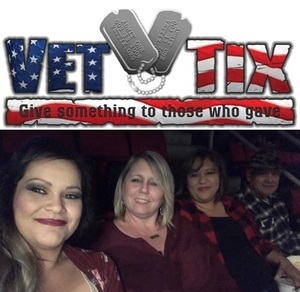 Thank you Vet Tix and Messina Touring Group, LLC. Great evening to remember. We loved it and we thank you so much for making it happen! Thank you so much!! I took my 3 girls and the message and music were amazing!! Thank you so much! 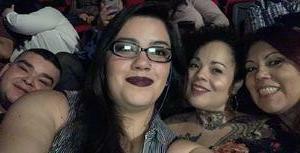 We enjoyed the concert, it was incredible! The event was awesome thank you so much for the tickets we all had a great time. Thank you so much! My mother and I had an awesome time! 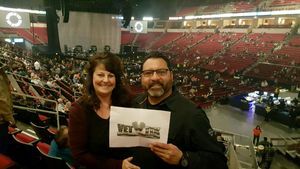 All possible through Vet Tix and it's wonderful donors! I am so Thankful! Thank you Messina Touring Group for the tickets to Kelly Clarkson our guests (veterans) were thrilled and had a wonderful evening at the show and will be new Vettix members shortly. 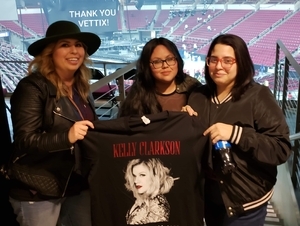 Thank you Vettix and Messina Touring Group for the Kelly Clarkson show in Fresno, CA. 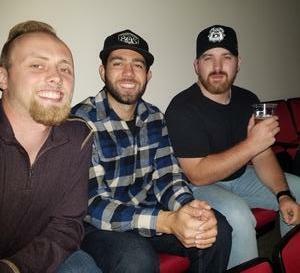 I inadvertently claimed tickets to the Fresno show instead of the Los Angeles show. 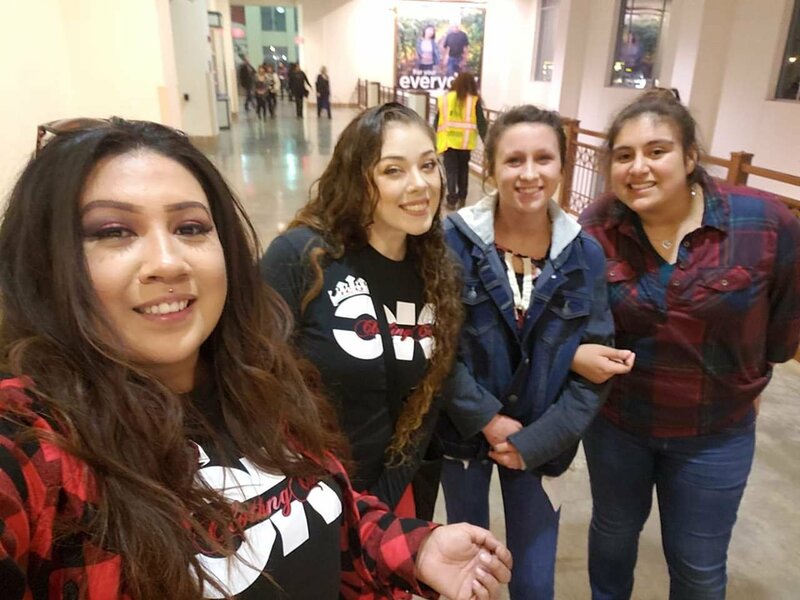 So, not being able to attend, I contacted the American Legion in Fresno to locate vets that would attend the show and was successful. 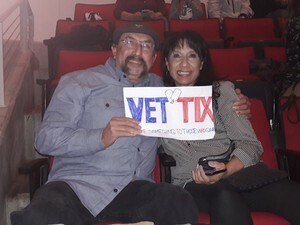 I explained the concept of vettix and to Anthony and assisted him get signed up and verified by id.me and a NEW Vettix member attended the show. Welcome Anthony and thank you for your service. Semper Fidelis. 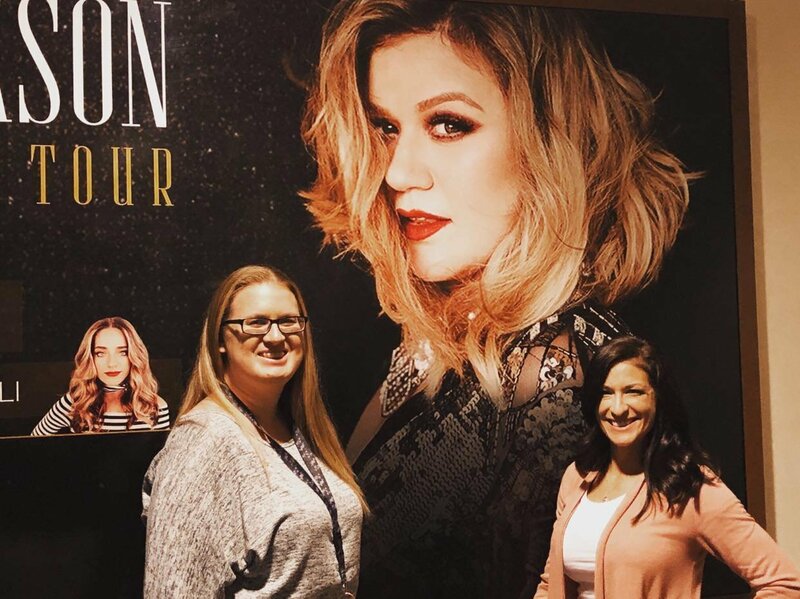 We are incredibly grateful to the Messina Touring Group, LLC for the amazing opportunity to see Kelly Clarkson and Kelsea Ballerini! 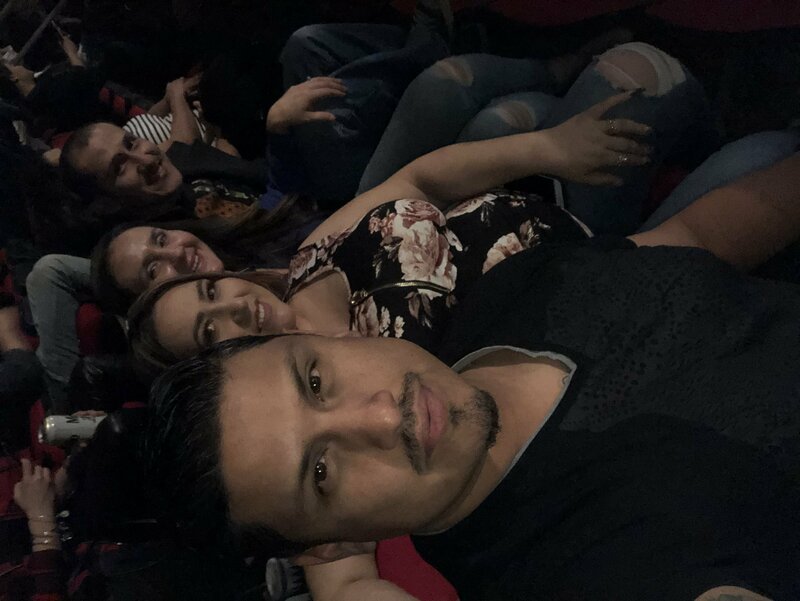 It gave us an amazing night of family bonding while dancing and enjoying the music! 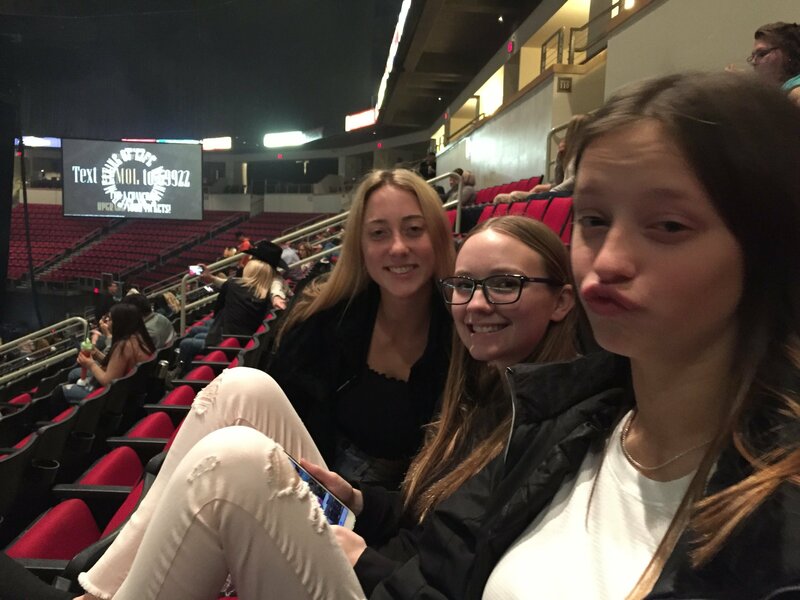 Our kids had a blast this past season watching the Voice on TV and became big fans of both Kelly and Kelsea. To them this was a dream come true, especially when Lynnea took the stage with Kelly to sing!!! Thank you very much! What a great show. 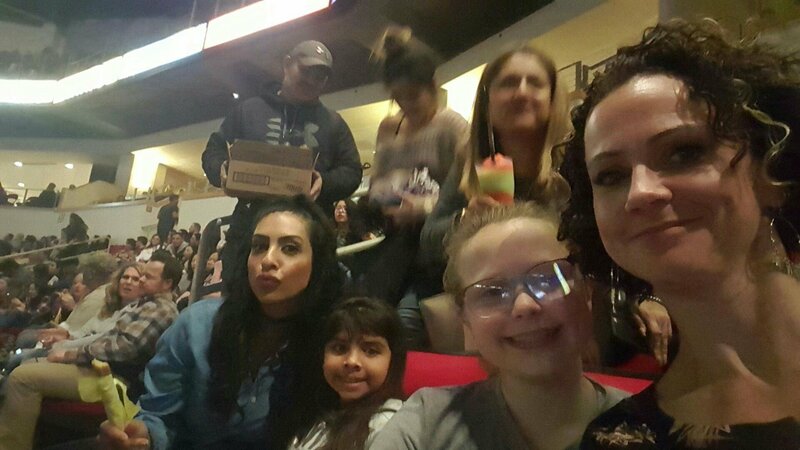 thank you Vettix for another amazing time with my family. 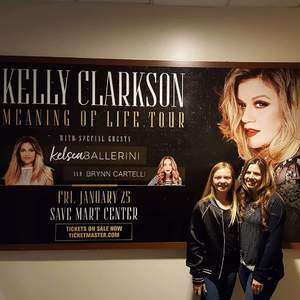 I would love to thank Messina touring group for the tix proved,for Kelly Clarkson concert. It allowed my wife and I to take my youngest for her birthday. 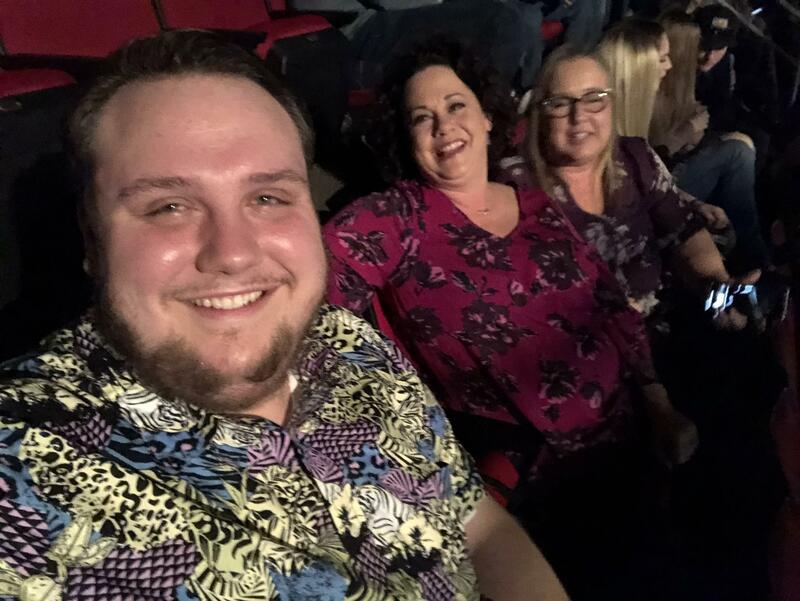 Thank you Messina Touring Group for a fun filled night- Kelly Clarkson was awesome! 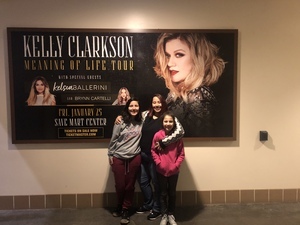 Thank you Vettix for the opportunity to take my Son and his two friends to an amazing concert to see Kelly Clarkson, Kelsea Ballerini and more perform. The whole night was full of awesome music, good beer, and a great time together. We all had a great time and it was the perfect way I could help them to start off their last semester in college the right way. 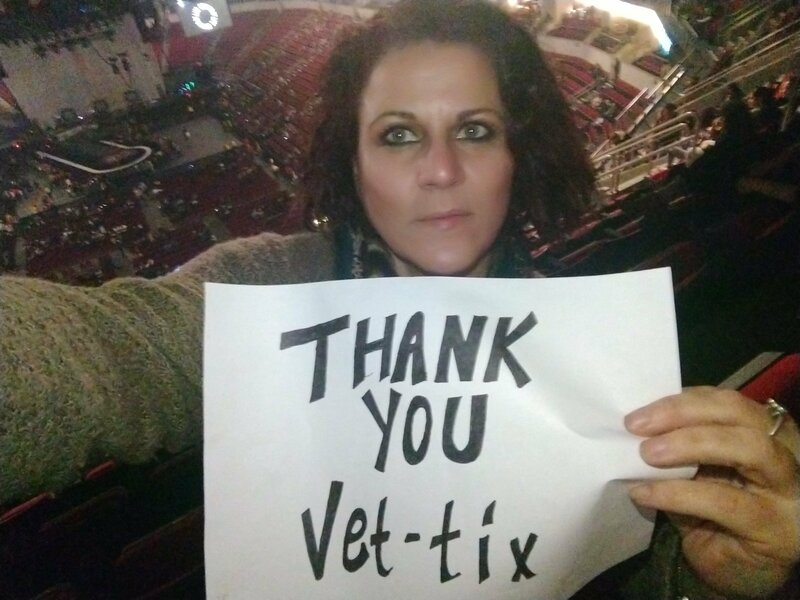 Thank you Vettix and Messina Touring Group, LLC for this unforgettable night with my son and his buddies. 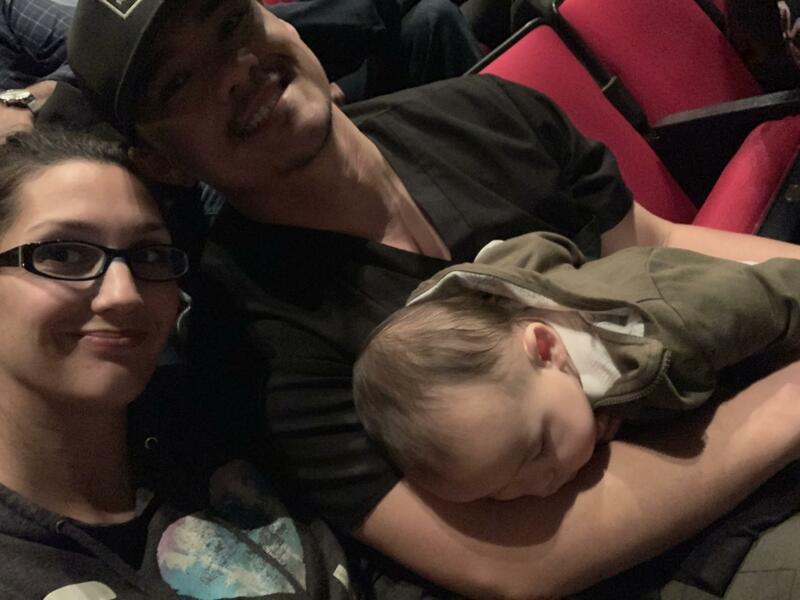 This was one of the best concerts we have seen in a long time and such an easy process. 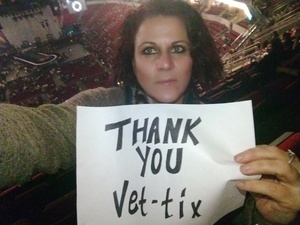 Thank you vettix and all the donors that make these events possible. 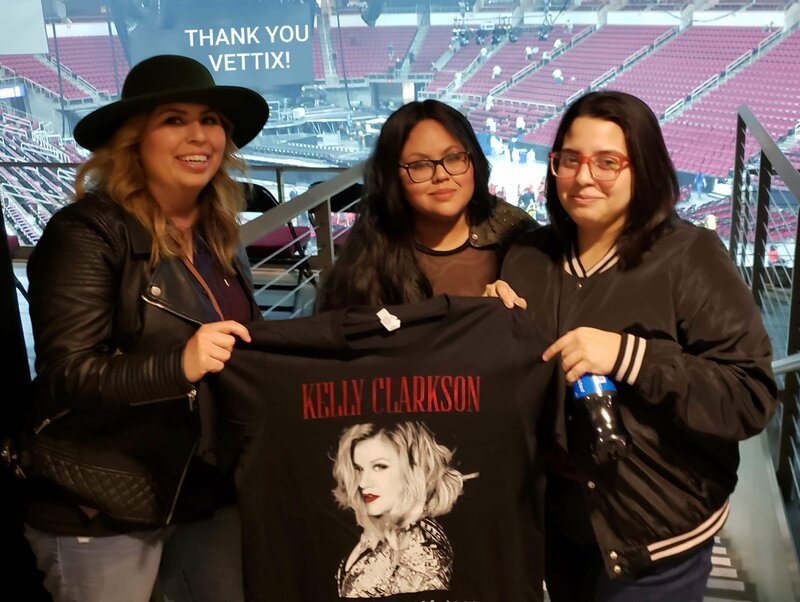 January 25, 2019, we were able to see Kelly Clarkson live thanks to a generous donation via Vettix. 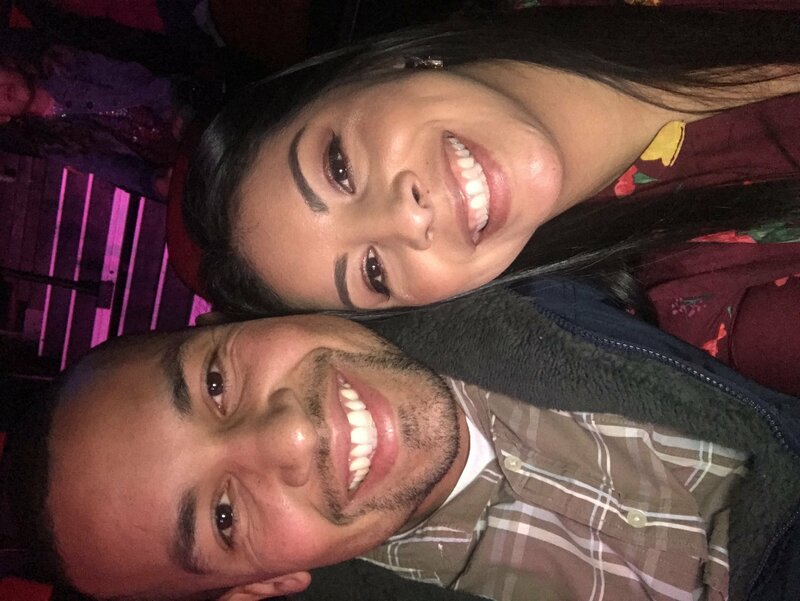 Last year, I was deployed and I was not able to be with my wife for our 10 year anniversary. 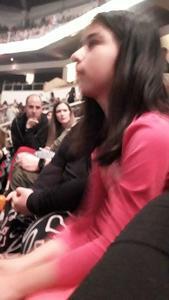 Being able to attend this concert, we were able to make this day extra special and make up for the past year. This was a celebration for our anniversary, and it was very enjoyable! We are very fortunate to have been able to attend this event. Thank you to those of you who were able to make this special night happen. Thank you Messina Touring Group, LLC for giving us the opportunity to see Kelly Clarkson. 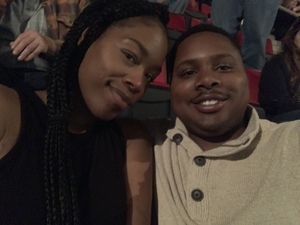 We enjoyed the concert! 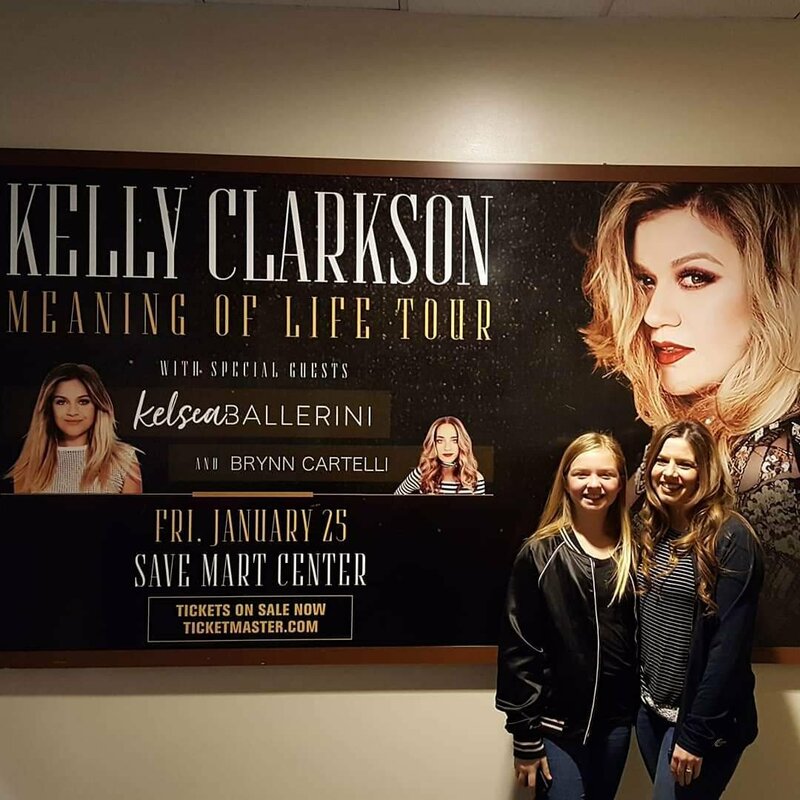 Thank you to the Messina Touring Group, LLC for their generosity and donation of the Kelly Clarkson: Meaning of Life Tour tickets. It is kindness like yours that allows us Vets and our Families the opportunity to attend events such as this. 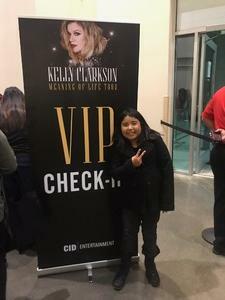 My wife and I were able to take my Niece and best friend as they are two of the biggest Kelly Clarkson fans! Thank you for working with VETTIX to make this evening possible. It was definitely a night we will cherish. Thank you for all your support!